SAGE members volunteer over 32,000 hours per year for nonprofits – an investment valued at over $780,000 each year. They donate money and advocate for causes they care about. They know that giving as little as a few hours or a few dollars every month can help a young person learn to read, develop a love for nature, or secure their first job. 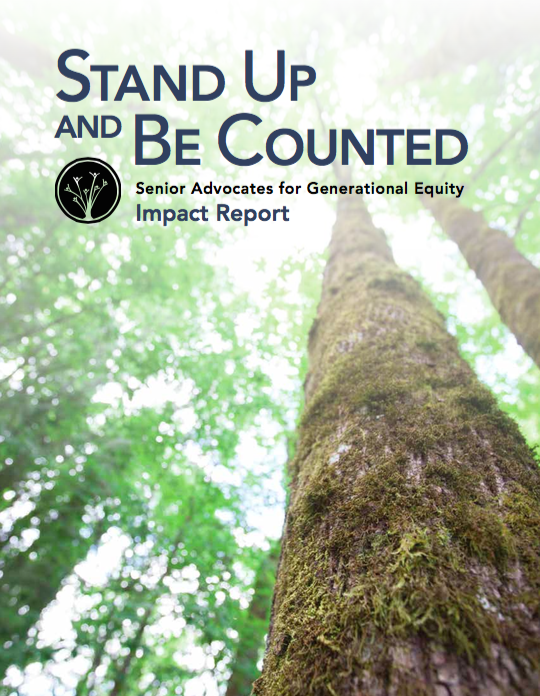 Read our Impact Report for examples of how members are making a difference. You can also review our StoryTree for more great examples. If you’re not sure where to get involved, talk to a SAGE Ambassador. We provide personalized support and make valuable connections.